The ESDS has been developed to provide a common driving standard for emergency services personnel. 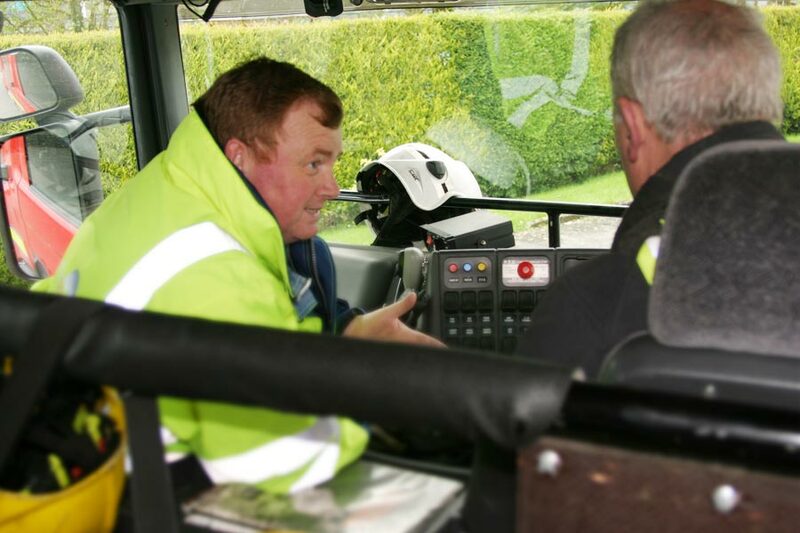 Mark Dodd and the team have provided advanced driver training to the emergency services since 2003. 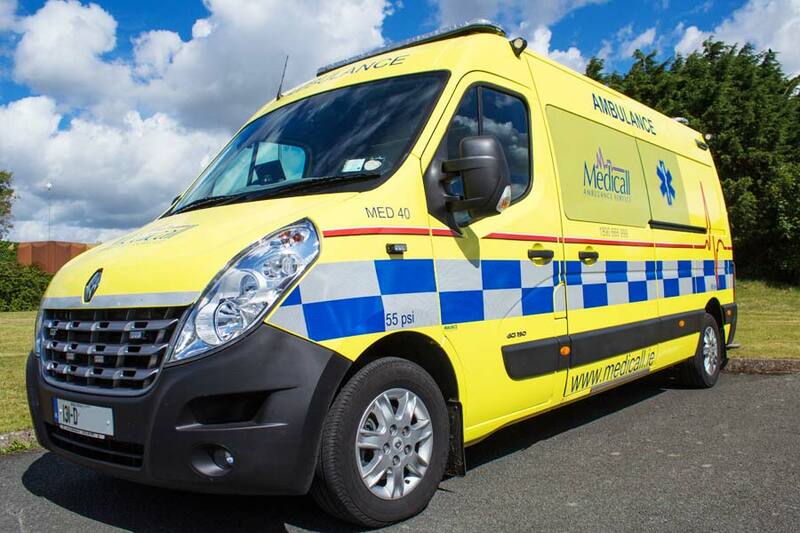 The Advanced Driver Programme for the Emergency Services was developed following the establishment by Mark Dodd of an expert reference group comprising of representatives from the Fire Service, Gardaí and Army. The ‘Advanced Driver Programme’ was delivered in fifteen fire services country wide. Mark Dodd and the team have successfully delivered training to ESDS Level 3 in a number of fire authorities and ambulance services. To date, we have a 95% success rate of first time passes. To find out about our ESDS courses please complete our enquiry form and one of our team will be in contact to discuss your requirements.